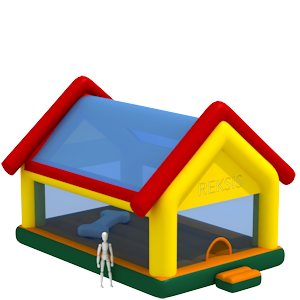 There are available red and blue colors inflatable gates. 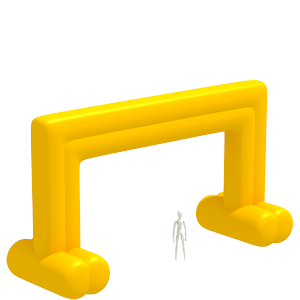 The size of gate - internal 2.5x3m. 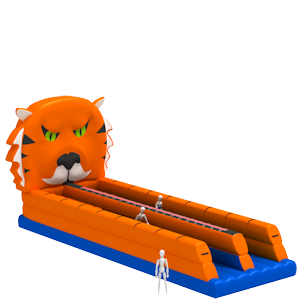 You can affix the advertising and banners - at the top (4.4x0.7m) and sides (0.7x2m) of gates. 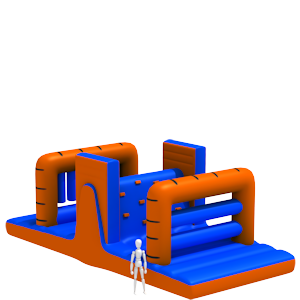 LMATÄYTTEINEN PORTTI 9x5(5x3m)INFLATABLE GATE 9x5(5x3m)There are inflatable gate. 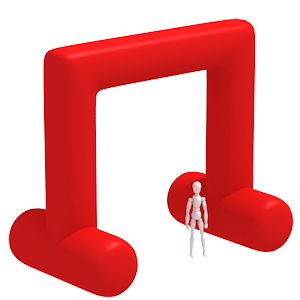 The size of gate - internal 5x3m. 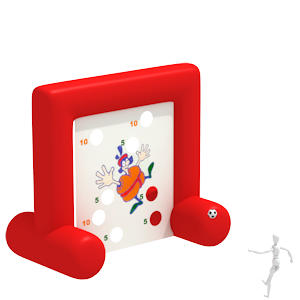 You can affix the advertising and banners - at the top (8.6x1.5m) and sides (1.5x2) of gate. 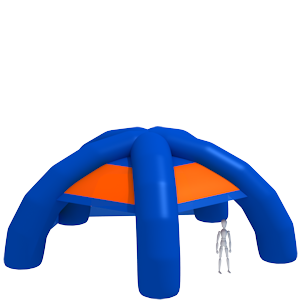 LMATÄYTTEINEN PORTTI 11x6(8x4m)There are inflatable gate. 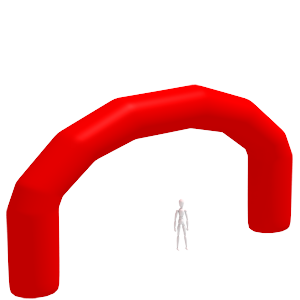 The size of gate - internal 8x4m. You can affix the advertising and banners.